David Rees is an author and reviewer of children's books. He has had 21 novels for children and young adults published. He lectures at the School of Education, Exeter University, and was Visiting Professor of English at California State University, San Jose, for 1982–83. He has also had published, by the Horn Book, a collection of critical essays,The Marble in the Water. A second volume of essays,Painted Desert, Green Shade, is scheduled for 1984. David Rees, who won the Carnegie Medal in 1978 forThe Exeter Blitz, is increasingly well-known for children's books which explore unconventional territory. In this article, he moves from a discussion ofGates of Excellence by the Newbery Medal winning novelist, Katherine Paterson, to a personal statement of his own sense of direction as a writer—a direction which may cause him to abandon the field of children's literature. 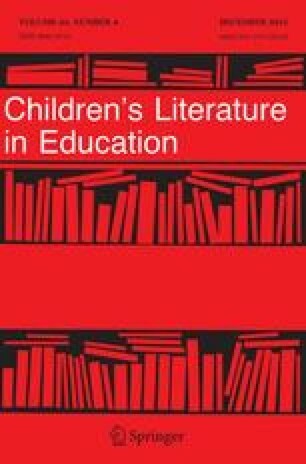 We felt that his viewpoint provided particularly interesting reading when juxtaposed to Geoffrey Trease's retrospective look over his 50 years as a children's author, also published in this issue.